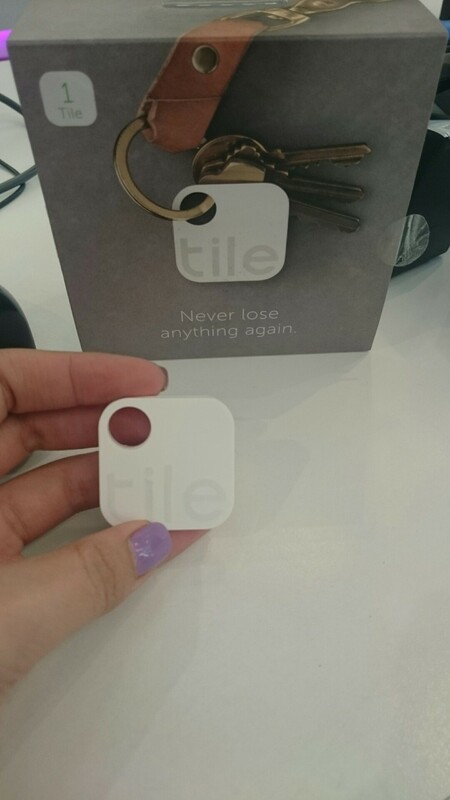 On a previous post, we mentioned how TILE can help you locate every day items such as your keys, purse or even your cell phone. Because misplaced and lost luggage is one of those annoying things about traveling we all hate to experience, we decide it to put it to the test. 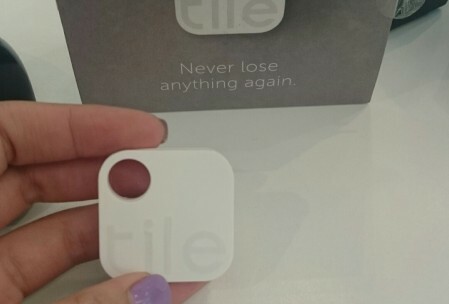 Tile is a small Bluetooth tracker that allows you to locate your everyday items in a matter of seconds through the app on your phone or tablet. If you loose an item you have Tile attached to, you simply loudly ring the item from the app and follow the sound. You can also tap the Tile if you misplace your phone to make it ring even if it’s on silent. 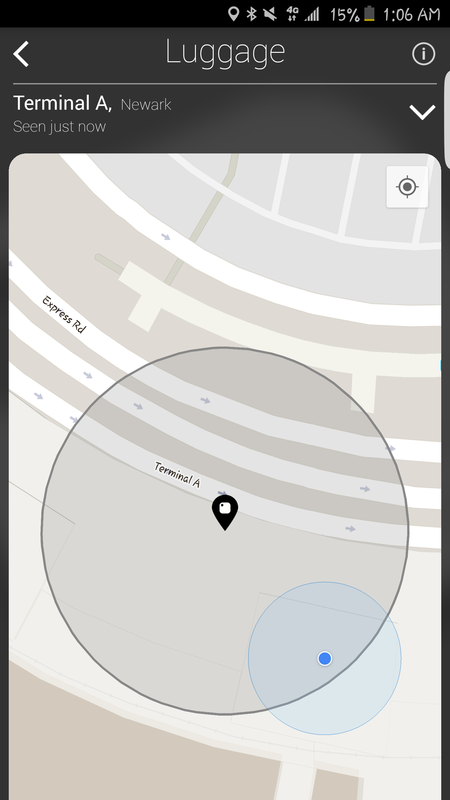 If the device you misplaced is not around you, check the map on the app to see its last known location and time. 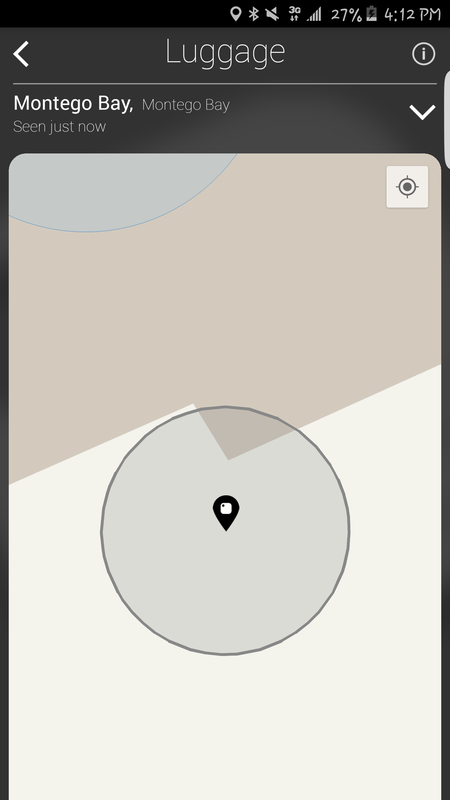 TILE is able to check in if there are other TILE members around. So if your misplaced items end up away from you, it will still be able to show you an updated location given there are other TILE members around your item. Prior to traveling, we downloaded the TILE app for our phone and paired it via bluetooth. We kept things simple and named it “Luggage”. If you have multiple TILES you can name them according to what you are tracking. On our last trip to Jamaica, we took the TILE and placed it inside the bag we checked-in. 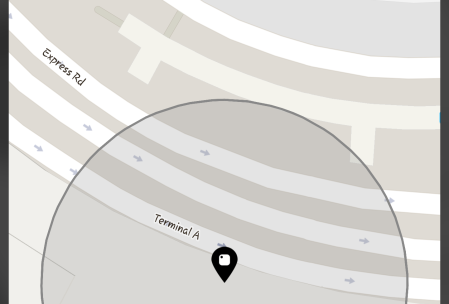 After we checked-in the bag we went to our TILE app to make sure it was showing up. 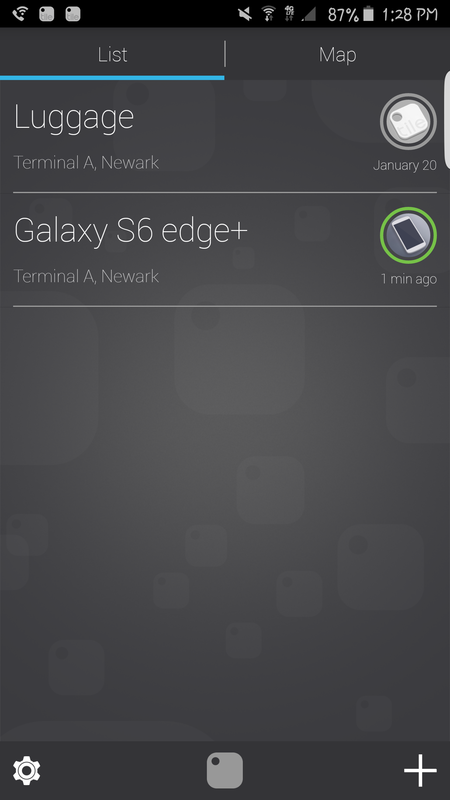 Sure enough it checked in at Newark. Note: in order for TILE to work, your bluetooth must be on. When we landed in Jamaica, we went to the bag carousel. Before the bags even began to come out, we went back into the app to see where the bag last checked into. To our pleasant surprise, after giving it a couple seconds, the bag’s location changed from Newark to Montego Bay, Jamaica. At this point, it was just a matter of waiting for our bag instead of hoping it made it on! If you hate having to play the guessing game when you travel, we would recommend keeping TILE on your checked luggage in the event the luggage becomes lost or misplaced. The app will allow you to have a better idea of whether or not your bag made it to your plane, if it’s still sitting at the airport or if it ended up on a different flight! We will continue using ours when we travel, peace of mind is priceless! 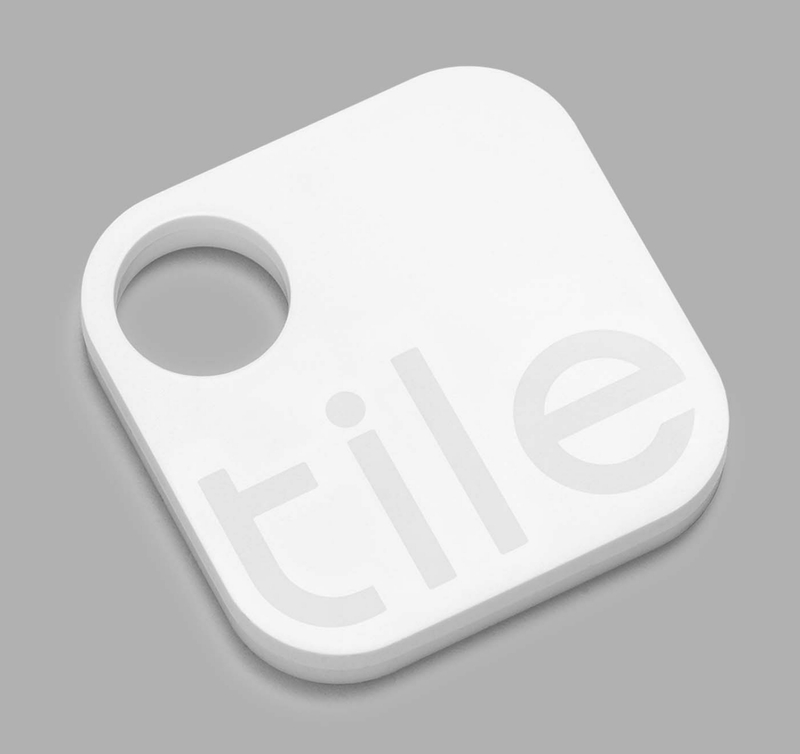 TILE is available to purchase online or at your local T-Mobile store for $24.99. Let us know how it works for you! Just on the verge of buying an 8 pack of these. I wonder…. 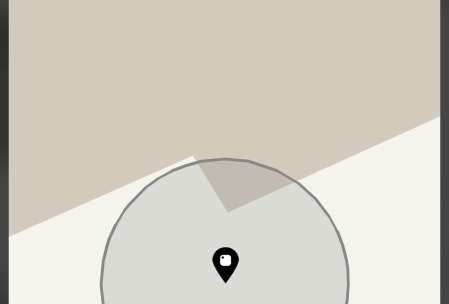 doesn’t the app only mark the last location you had it within the range of your phone (on bluetooth)? That would be Newark. Once in Jamaica, you would have to get near it again with your phone and bluetooth enabled in order for it to ping the new location. Right? 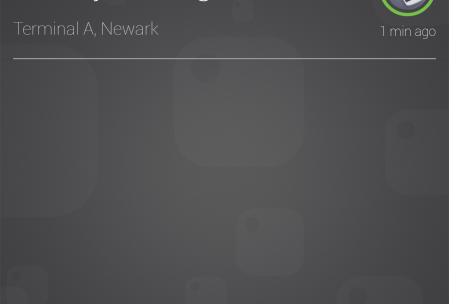 So, if you truly had lost your luggage and you got to Jamaica and your luggage went to Chicago, it would only show Newark: which is the last place you were near it with your phone. Make sense? Please prove me wrong…I want to buy these so badly!. Definitely makes sense. TILE is able to check in if there are other TILE members around. So in your example if my bag goes to Chicago and I’m in Jamaica as long as there’s a member within range your tile app will be able to show you the locatin. Let’s say it travels where there aren’t any members around then your TILE wouldn’t be able to update it’s location. Hope this helps! The TILE uses a lithium battery and will no longer be allowed for use on checked bags from January 15th 2018 going forward. Are there any other luggage trackers that don’t use batteries, or are we destined to revert back to when we couldn’t find our bags? How about this? I was on a Southwest international flight from Mexico connecting in LAX, meaning I had to recheck the bag for final destination to Las Vegas. I left the bag with the attendant at the bag dropoff point, fully tagged and boarded my plane. At LAS, NO BAG! Southwest could not find my bag for several hours. They informed me later that the bag has been located with no tags on it! It was delivered to me the next afternoon. NOW..if I placed a Tile in the bag and it got lost in the maze of belts inside the baggage area, which is not open to the general public carrying cell phones, I would still be stuck. Convince me otherwise.